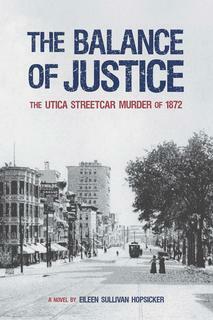 I am basking in the publication of my first novel, THE BALANCE OF JUSTICE - The Utica Street Car Murder of 1872. I am a writer in love with history, but there are other sides to my character that beg mentioning. I am an artist and retired as Director of Records and Research for Development at Utica College. For thirty years my husband and I owned and operated a thoroughbred breeding and racing stable. Horses often trot into my writing. They are a passion inherited from my Irish ancestors. I hold an Associate Degree in Fine Arts from Mohawk Valley Community College '89 and a Bachelor of Studio Art from Hamilton College '92. Six children and thirteen grandchildren add life and spice to my days on a regular basis. As to my writing, I was surprised to find a certain level of comfort when interviewing with radio and television media. Anchors were sincerely interested in the characters and issues central to THE BALANCE OF JUSTICE. 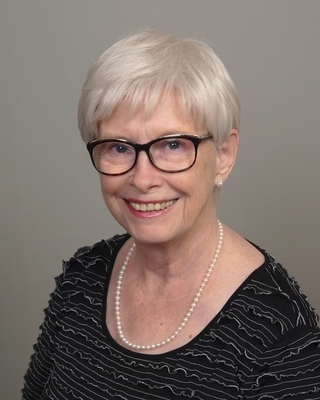 My protagonist, Josephine McCarty, has so many facets to her personality that discussion evolved without effort. The novel offers a glimpse into history via the 1872 murder trial of a woman who shot a man on a horse drawn street car in Utica NY.